Sonex Builder Events: Two New Events Scheduled for 2017! Two more grass-roots Sonex builder events have been scheduled for 2017 and added to our Sonex Builders’ Events Calendar! The 6th Annual NC Sonex Spring Fling has been scheduled for May 6th in Siler City, NC. 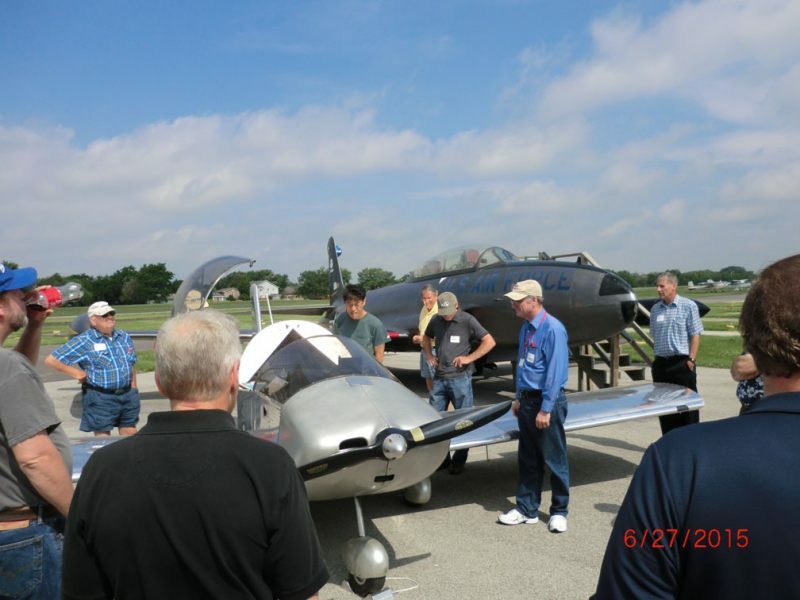 The 5th Annual Great Lakes Sonex Fly-In has been scheduled for June 24th at Bolingbrook, Illinois’ Clow Airport. Sonex Builder Events are a great way for builders to meet one another, see each other’s aircraft and share their passion for homebuilding. They’re also a great opportunity for prospective builders to see Sonex Aircraft up-close and have questions answered by current builders!